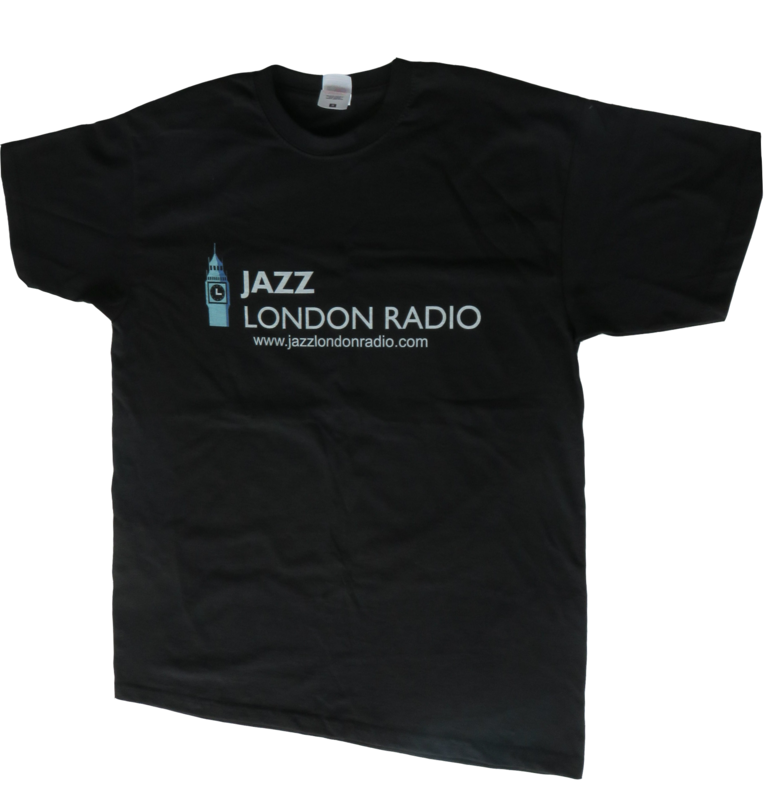 Jazz London Radio happily has another Presenter on board to join our growing roster. Drummer Ollie Howell will present a weekend show entitled “Later On, with Ollie Howell” which will run on Friday and Saturday evenings. Cathie Rae will present a new monthly magazine programme called Cathie Rae’s Happening on JLR. 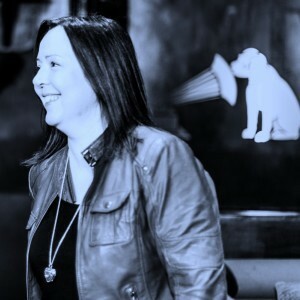 Cathie Rae is a critically acclaimed singer originally from Scotland and now living in London with her long time partner, of 16 years, Julian Argüelles.